Predictive marketing is becoming important among marketers. 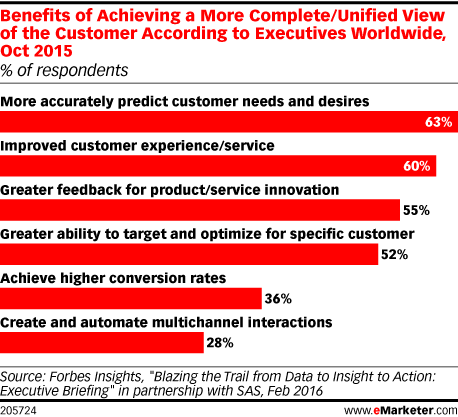 In fact, more than six in 10 executives worldwide said that achieving a more complete view of the customer helped them more accurately predict customer needs and desires. That made it the leading benefit of a unified customer view. Lauren Fitzgerald, managing director at The Mom Complex, details how mothers engage with social media, respond to ads and navigate other aspects of digital. Chris Thorne, CMO of The Honest Company, an eco-friendly retailer, talks about engaging with millennial mothers and discovering what they value. Both age and gender have an effect on the social media activities of internet users in Australia, with women and younger adults most likely to report daily access to Facebook, the country’s leading social destination. 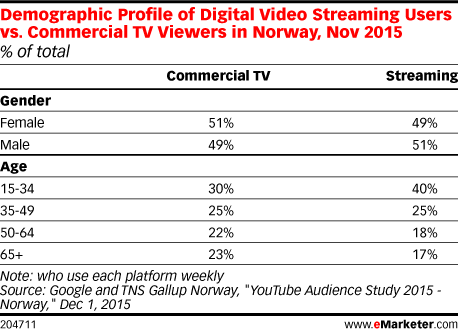 Research also suggests different social sites serve different purposes for the Australian audience. Most parents in Japan say they let their kids use a smartphone at least sometimes. According to 2015 research, children use the devices most to consume visual media—and the time they spend doing so doesn’t add up to much. Most smartphone users in Japan turn to apps for information about what’s going on in the world—at least for a few minutes a day, according to December research. Penetration is highest among men and older users. 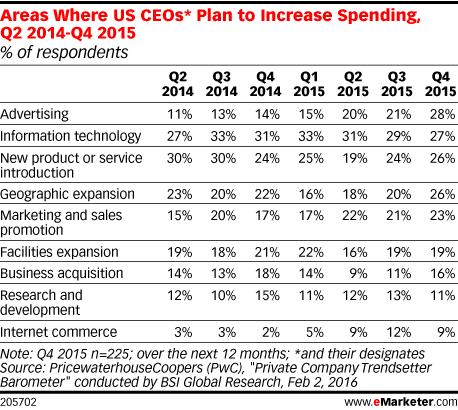 More than a quarter of US CEOs said they plan to increase spending on advertising over the next 12 months, according to research. Marketing and sales promotion is another area they’re focusing on. 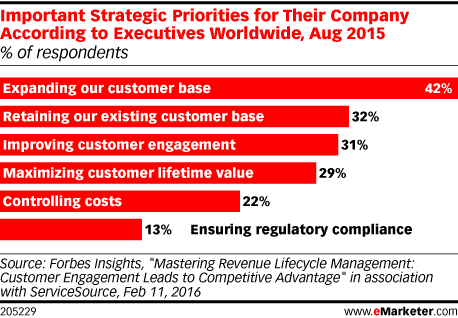 Executives worldwide say expanding their customer base is a top priority, more so than retaining their existing one, according to August 2015 research. Millennials account for an estimated one quarter of consumer spending, according to August 2015 research. Yet, advertisers spend more than a third of their total media budget pursuing them. Women and young people in Brazil keep their mobile social media tools close by, according to 2015 research. Instagram skews especially toward females, while young people have the greatest edge with Snapchat. Digital banking is becoming ever more common in the UK, at the expense of physical banking in-branch. Among millennials, in particular, banking online is the default for their daily money management. Millennial fathers in the UK often lean on digital sources for parenting insight. However, much like the stereotypical male driver not wanting to ask for directions, digital dads eschew social media platforms in favor of seeking out parenting info from altogether less personable sources. Mobile phones are the most commonly used digital devices among children ages 6 to 14 across Southeast Asia, according to November 2015 research. Most have also used a tablet, but desktop and laptop PCs are less common. Italy is home to Western Europe’s No. 4 social network market, eMarketer estimates. And according to 2015 research, young people are significantly more likely to be users.